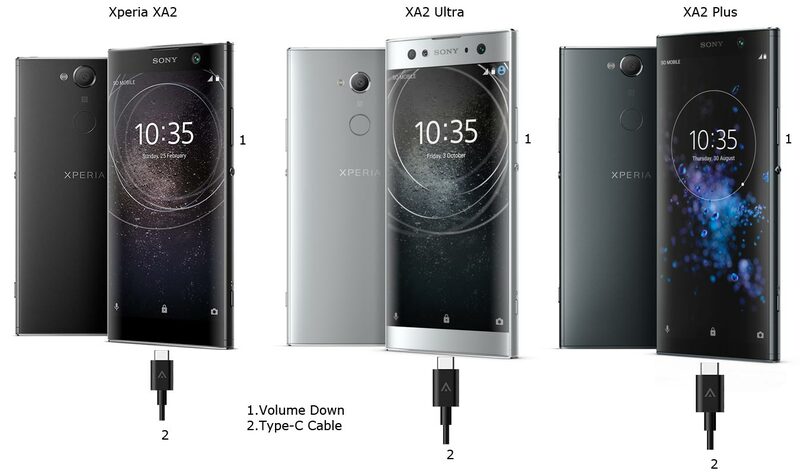 When Sony Released Sony Xperia XA2, They released three variants for different people needs. Compact XA2 Edition with just 5.2 Inch Display. Other options have 6.0-inch Displays. Also, the RAM varies based on the devices. The mobiles were frequently getting security patch updates. So, When you need Stock firmware? You accidentally bricked your device during Custom OS flash, so you decided to come back to Stock. You rooted your device; Sony released some updates with added features. In those situations, you have to flash firmware manually. Just follow below steps carefully. Why didn’t we include .ftf file mirror? Sometimes It broke, We can’t cover all variants. But using the below method, you can get 100% original Stock firmware. Some USA or Other country devices are coming with Bootloader locked. If your device is Bootloader locked, you can unlock its using Unlock Bootloader steps. If you want to update a security patch to the current month. 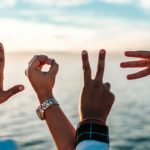 Don’t go for the manual method. Try this Automatic method. You may have to refresh the page to start the OTA upgrade process. It is essential that you run a full backup of all files, document, and data on the Sony Xperia Android device to be worked on. This is because even if you engage a professional to update your firmware if it is not done correctly, then, you’ll lose all the data saved on the device. Thus, we always advise running backups to be on the safe side. To perform this action, you need to download the required tools for i. Here, we will provide the official links to download the tools you need; ensure you download them and install on your PC and smartphone respectively. For installing firmware on Sony Xperia devices Download Xperifirm. With XperiFirm you can limitlessly download any Sony firmware from official servers. 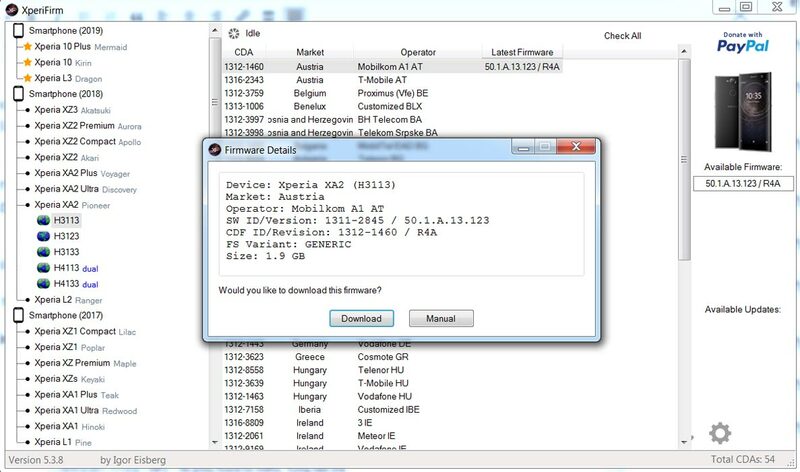 The official Sony Xperia tool for downloading the right firmware for all Sony devices running on the Android operating system (any version) is XperiFirm ( If you use Old version, you can’t download firmware, So I advise you always to use Newer version, If your versions are old, you will get the prompt to get newer version). Also, it could be used for Sony Android smartwatches. 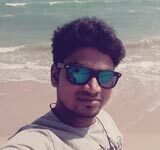 Install software in Local Disk C (Admin Privilege Disk). 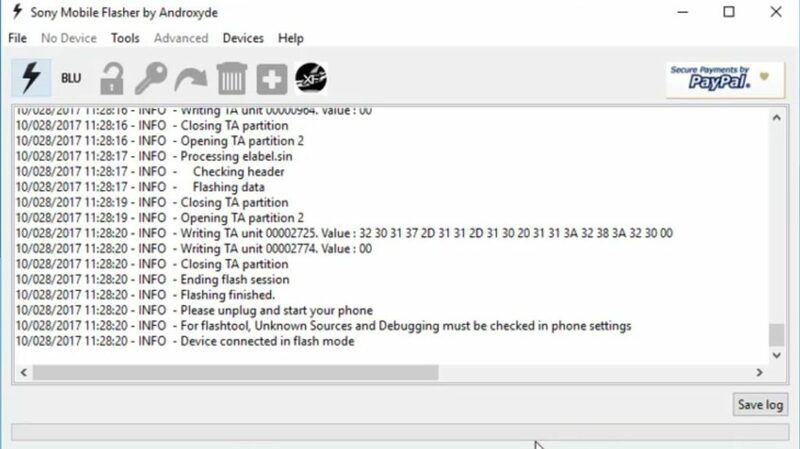 The Androxyde FlashTool (Direct Mirror / AFH Mirror ) is the best flashing tool for Sony Xperia devices; just as the Odin flashing tool is best for Samsung Galaxy devices. 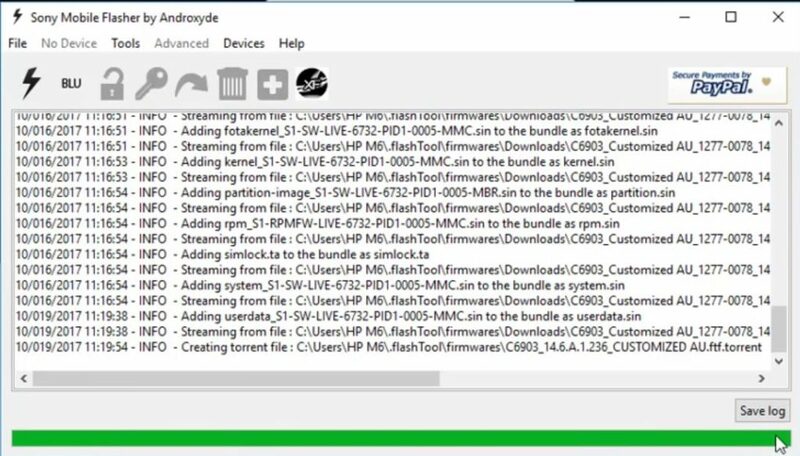 Get this tool installed on your working PC and continue with the steps below; Also install this too in Local Disk C.
Selecting firmware in Sony Xperia is Little bit tricky. Before Downloading any firmware, you should find your model number. You can do this by going to Settings>> About Phone >> Model Number. You should also know your Operator and Region. Only Latest firmware will be Available in XperiFirm. 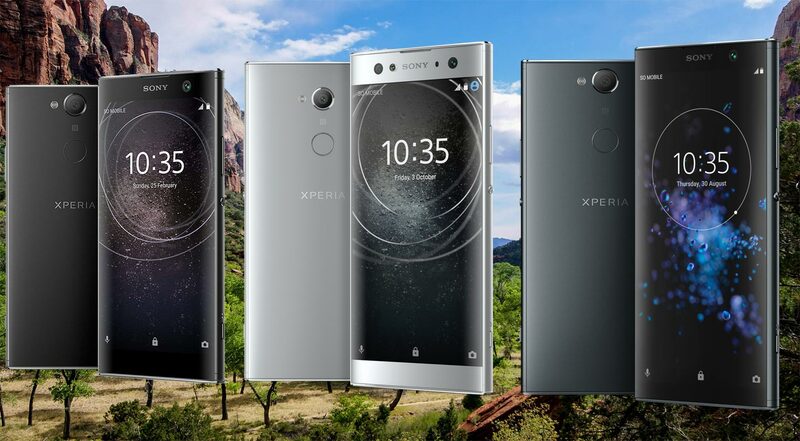 Sony Xperia XA2, Ultra, Plus Devices available with Oreo Update only. There is no sign of pie yet. When selecting a region, I advise you to consider the Operator Also. 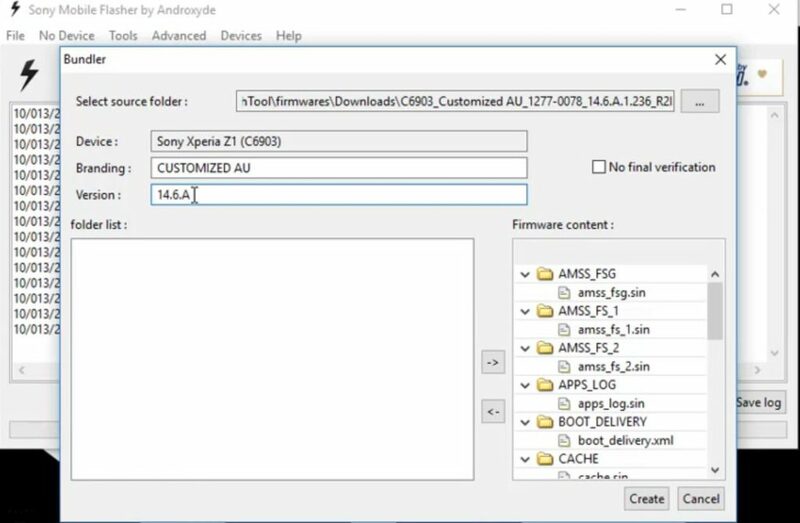 Now, choose your Sony Xperia device model to download its firmware files which are based on your region/country. When you have seen the different firmware for your device based on your region, go ahead to download it. After the download, locate and delete any file with the following name – fwinfo.xml in the downloaded files. The data is not necessary so don’t panic about exercising your delete button on it. After the steps above, move on to Androxyde FlashTool steps. 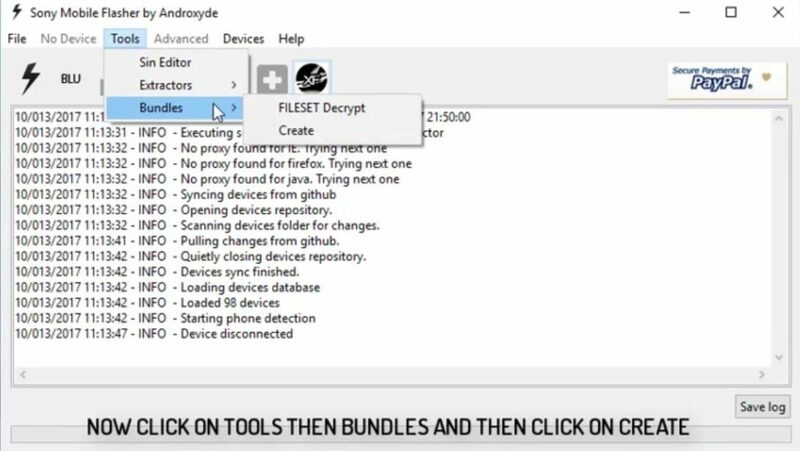 Navigate to Tools > Bundles > FILESET Decrypt >Select files from Folder (Select whole folder). Wait for the process complete. After the process complete you can find the .ftf file in the log. 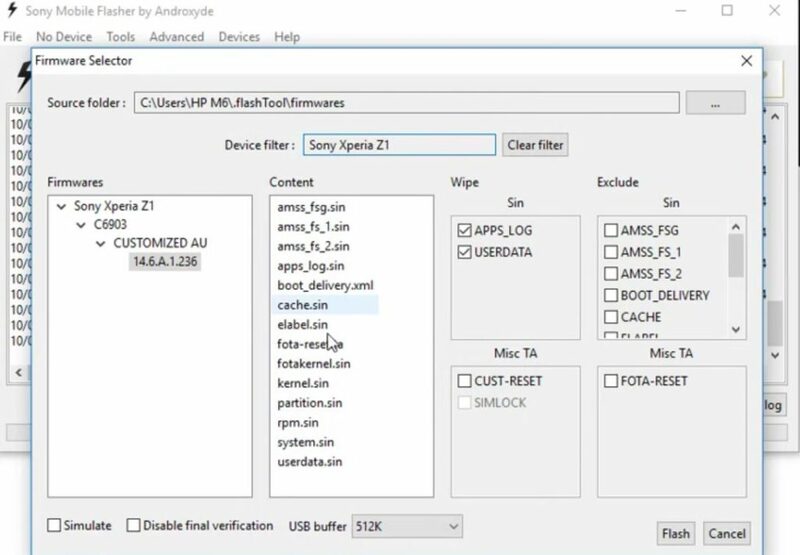 Now, you got the .ftf file needed for flashing Sony Xperia devices. Don’t close this software. By Default, the downloaded file will be in Flashtool subfolder. If you installed other then C:/ in Windows, Copy the downloaded firmware files (with .ftf extension) to this folder C: Flashtool/firmware/Downloads. Press Volume Up Button. Now you are in Fastboot Mode. After entering into fastboot mode, select the flash button with an electric symbol. You should choose Flashmode too. Select the folder as C: Flashtool/firmware. You will find the created .ftf file with version. Select the file. 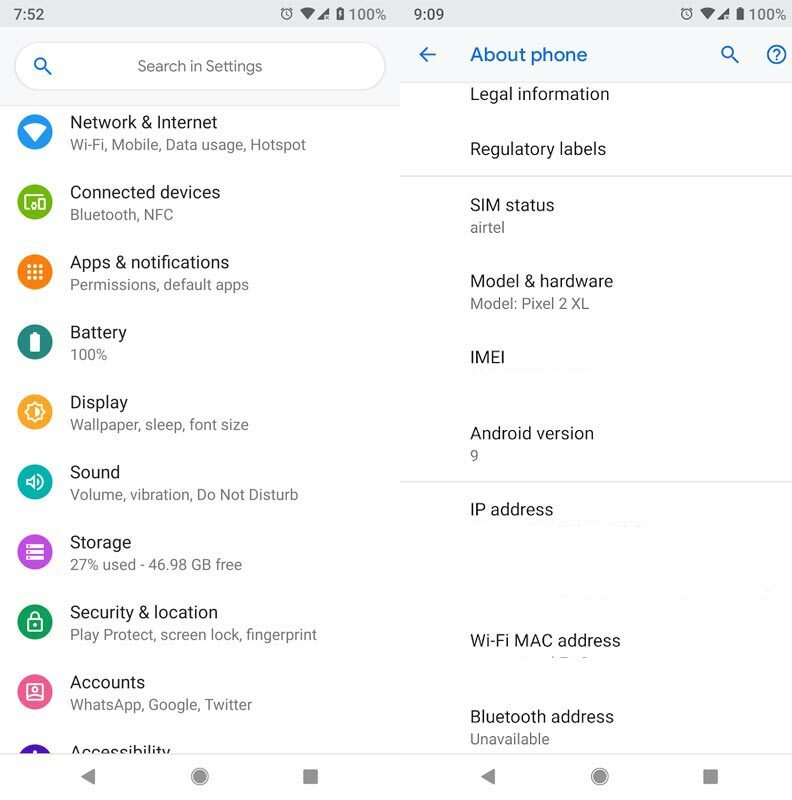 In device Filter option, Select your device. On the right side, you will find “Wipe.” Tick the “Wipe data” and “Wipe Cache” options. Then, wait for the process to be complete. 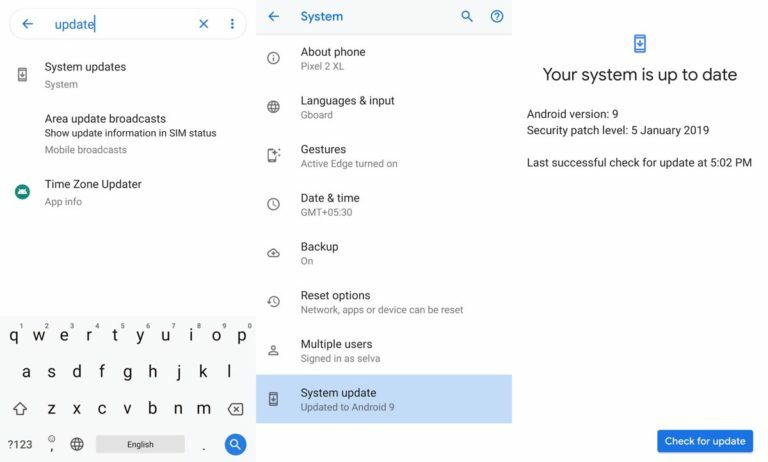 Once the Process complete, You will get the message “Flashing Finished.” Turn on your Sony Xperia mobile device; you have just flashed new firmware into it. How to see your current firmware version? You can check the firmware details here – go to device settings >>> About >>> Version. As I already mention selecting firmware is an essential step in this process. So follow Model numbers correctly. If you face any problem, comment below, we will try our best to solve your problem.